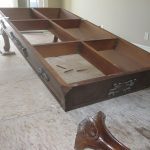 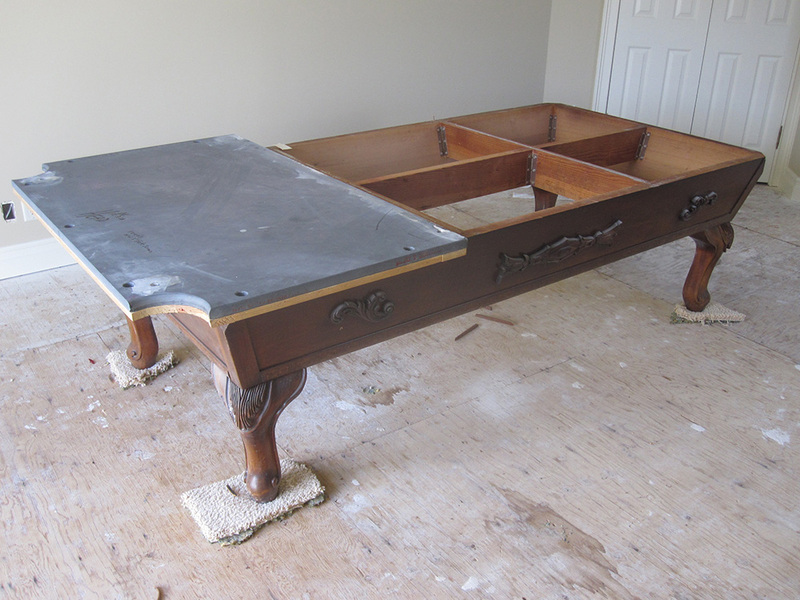 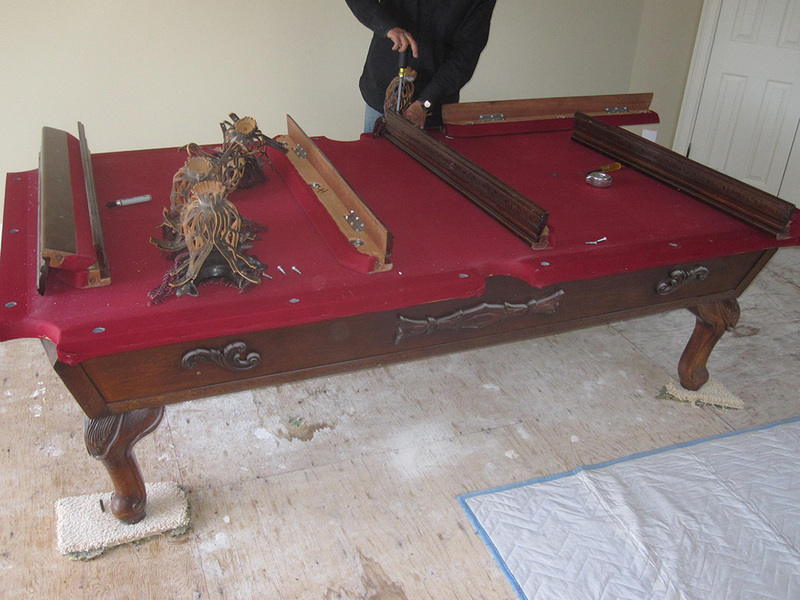 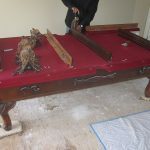 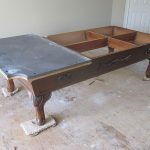 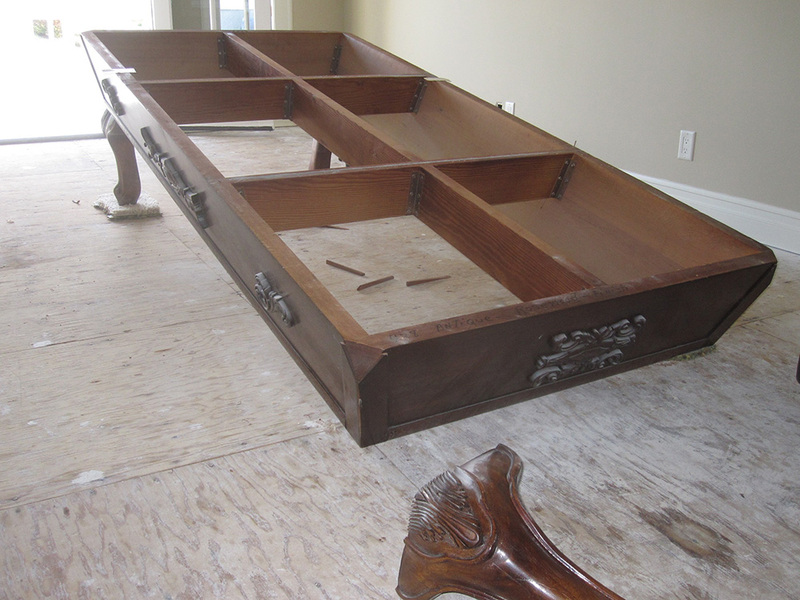 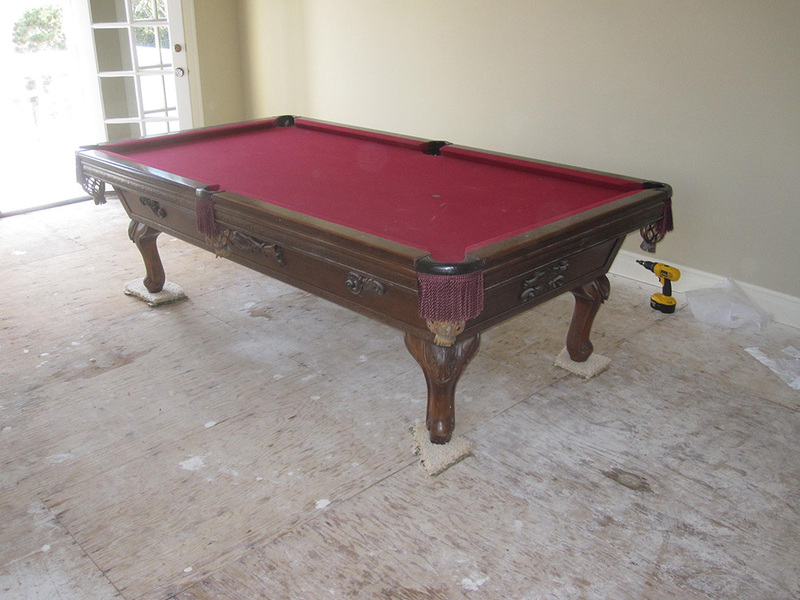 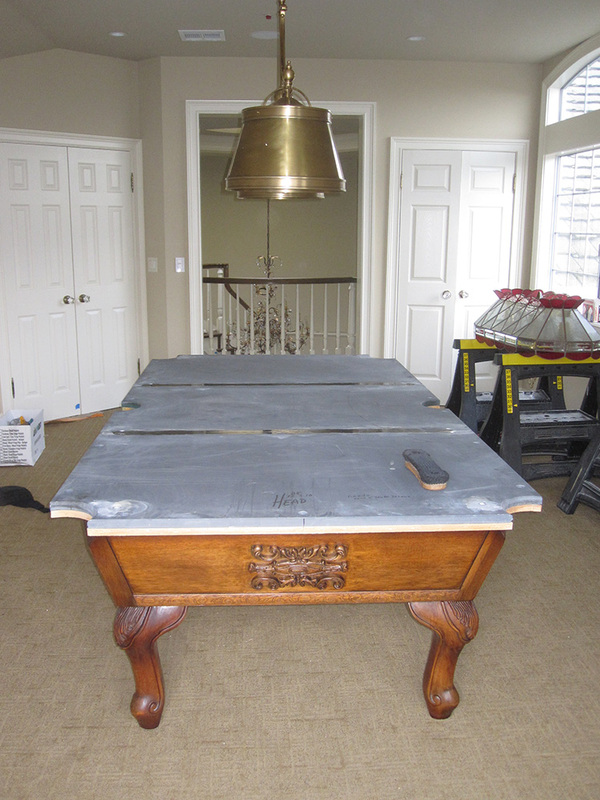 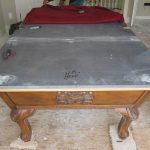 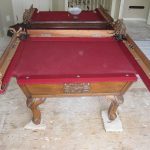 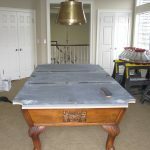 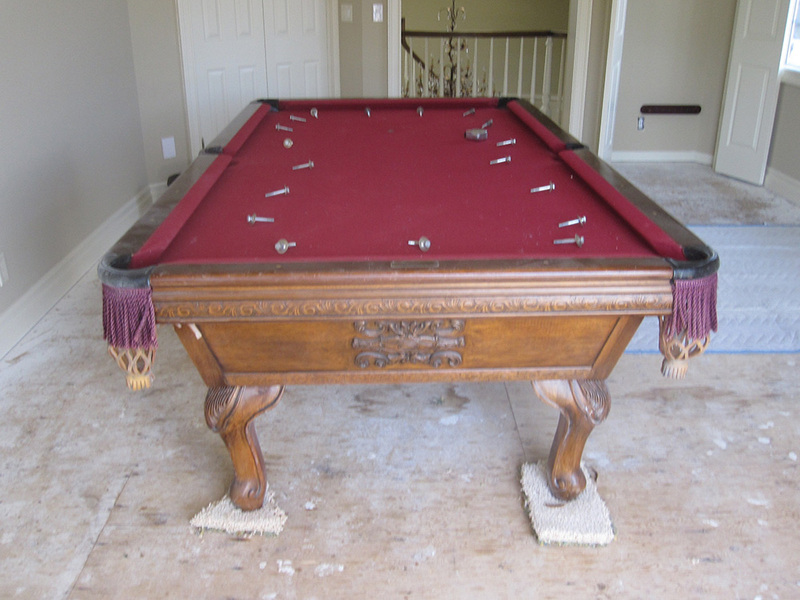 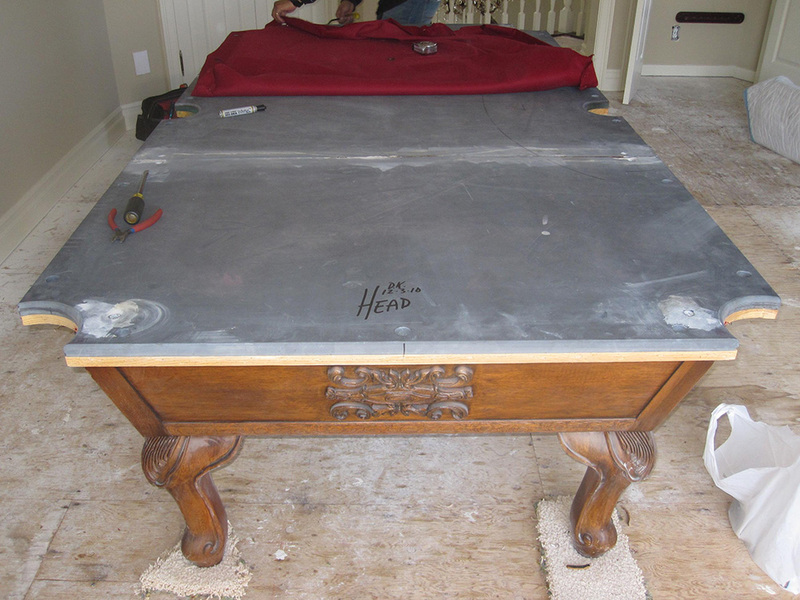 A couple of weeks ago my crew and I were hired to perform a new flooring move on this Murrey and Sons pool table. 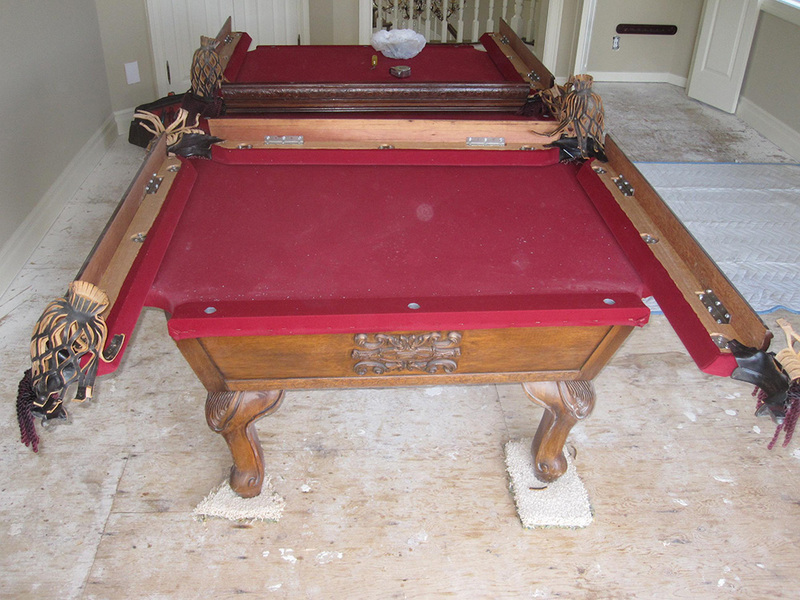 We disassembled this Pro. 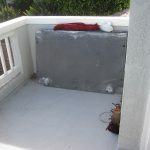 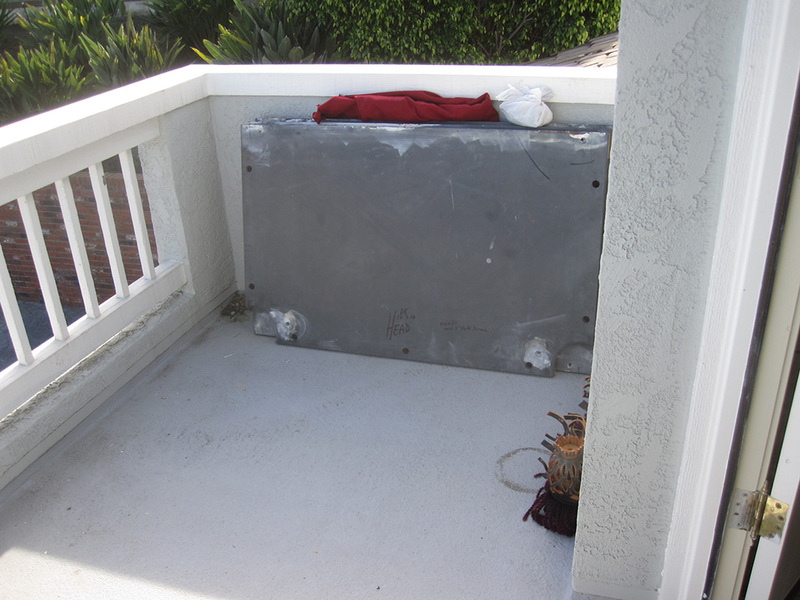 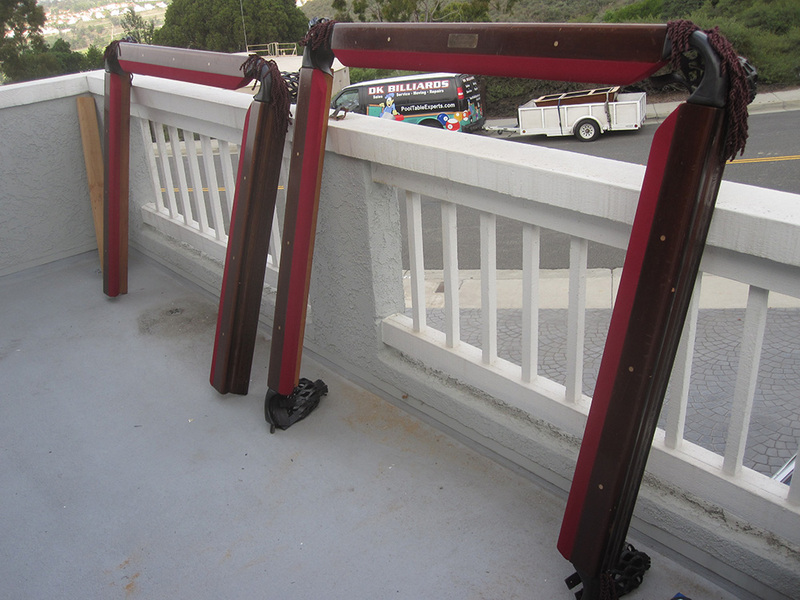 eight footer and moved the heavy slate pieces outside to the balcony. 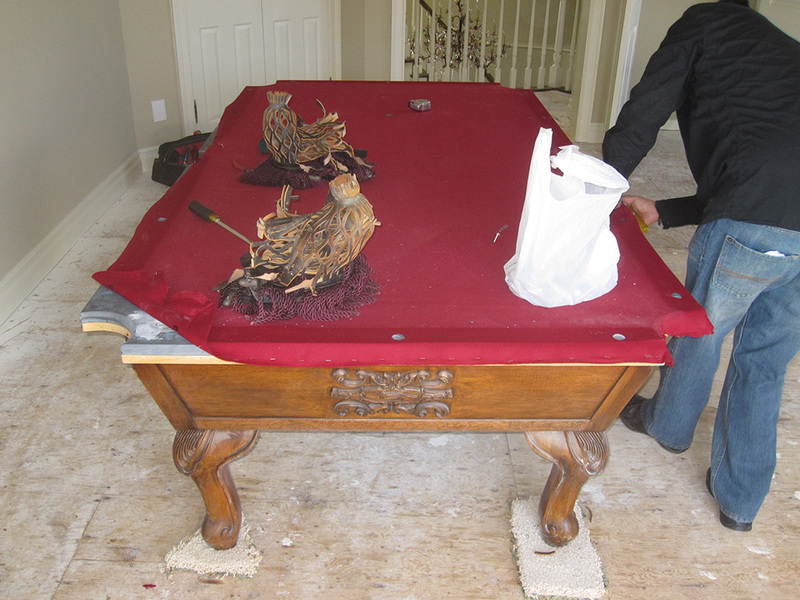 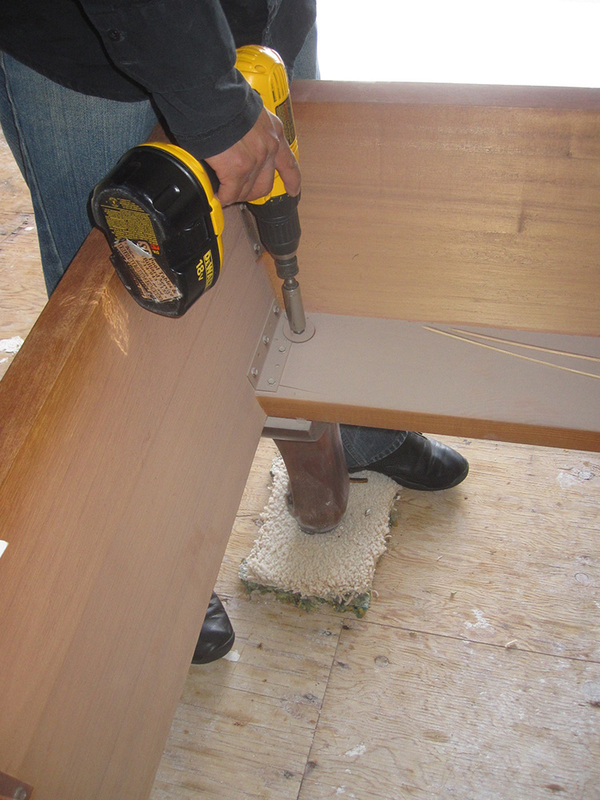 The following morning carpet installers will install carpeting in the upstairs game room. 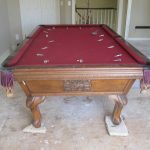 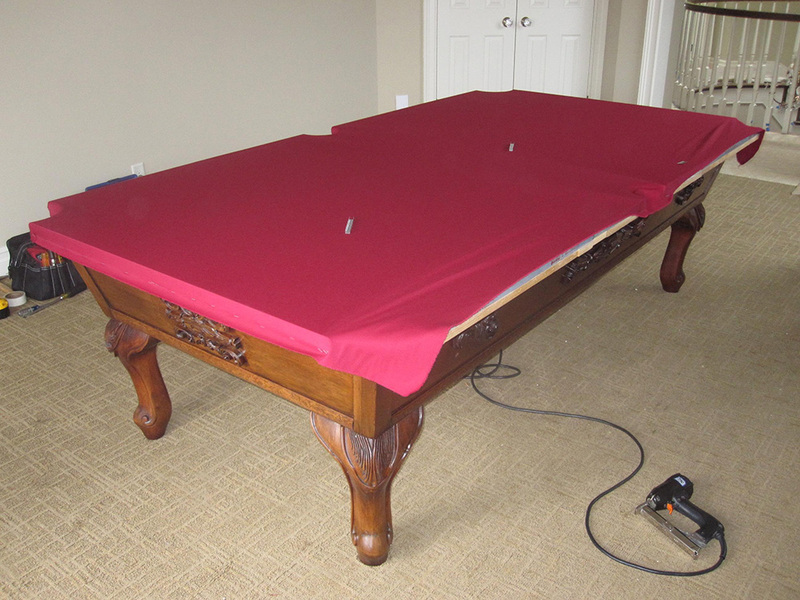 The pool table originally had burgundy felt on it but our client wanted to upgrade his felt to a worsted wool product called Velocity Pro. 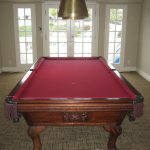 VP cloth is a good alternative to Simonis 760 worsted wool cloth. 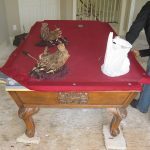 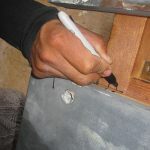 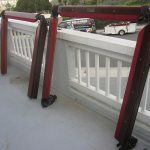 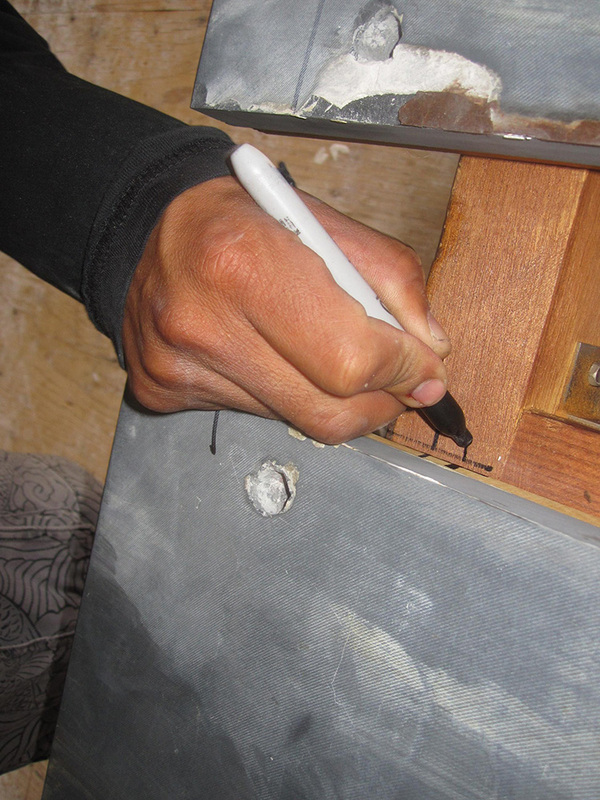 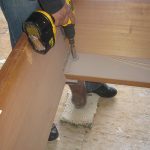 I noticed that as we were disassembling the pool table on the first leg of the move, the leather netting on all of the pockets was brittle and practically falling apart. 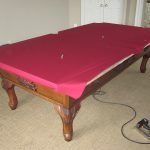 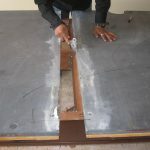 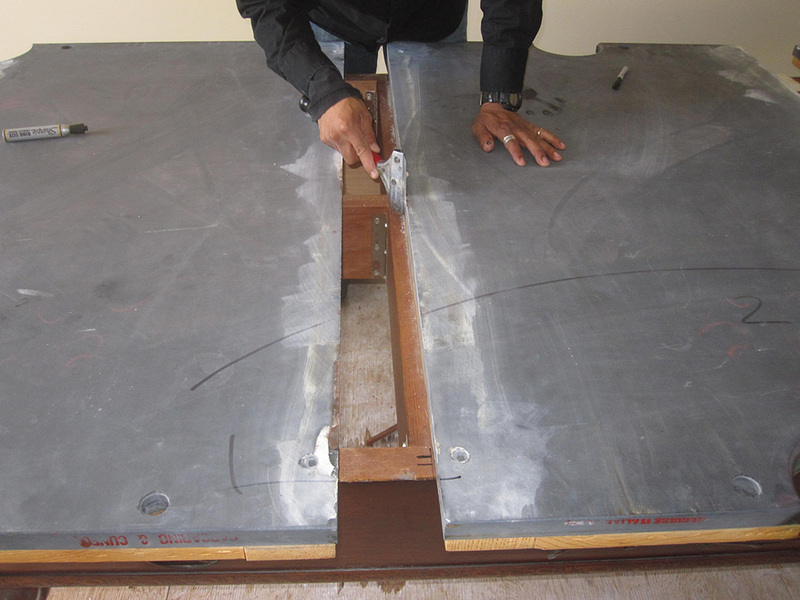 Luckily, Murrey and Sons pool tables uses a standard #6 leather pocket which would be easy to replace. 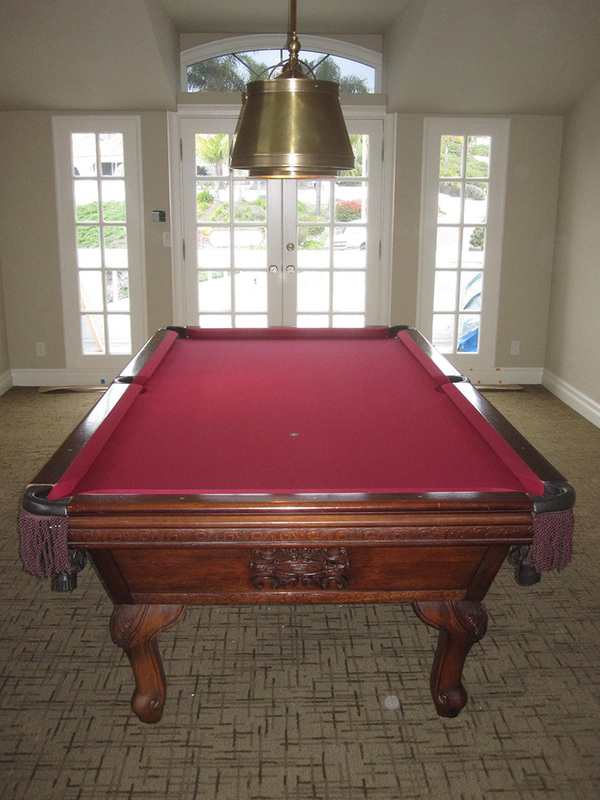 This San Clemente, CA pool table is now set back up and looking great with new Burgundy VP worsted cloth and a brand new set of brown fringed leather pockets.